I decided a while ago that I didn’t want to have my books exclusively anywhere so A Single Step has, for some considerable time, not been enrolled in KDP Select but has been listed on Kobo, Nook and Smashwords (which distributes widely). However, I have been extremely bad at advertising this fact, and I need to work on this. 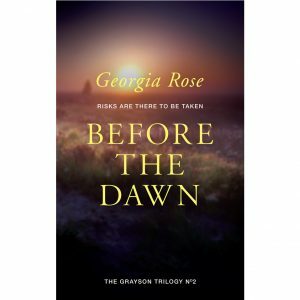 What is even worse is that Before the Dawn hasn’t been enrolled in KDP for months and yet I haven’t got round to even listing that anywhere else so irritatingly I’m not only missing out on the benefits of being in KDP but I’m also losing out on the chance of sales elsewhere. Customers will be able to redeem 50% off of any title published by KWL (Kobo Writing Life), using promo codes, an unlimited number of times – so here I am, letting my readers know about this incredible opportunity to stack up on eBooks while you can! This sale runs in different dates by territory, and each territory has it’s own promo code. See here for the full details. 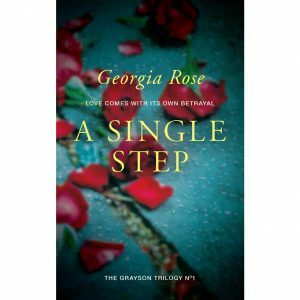 This link will take you straight to A Single Step which is only 99p normally so what a bargain you will get with this offer!! 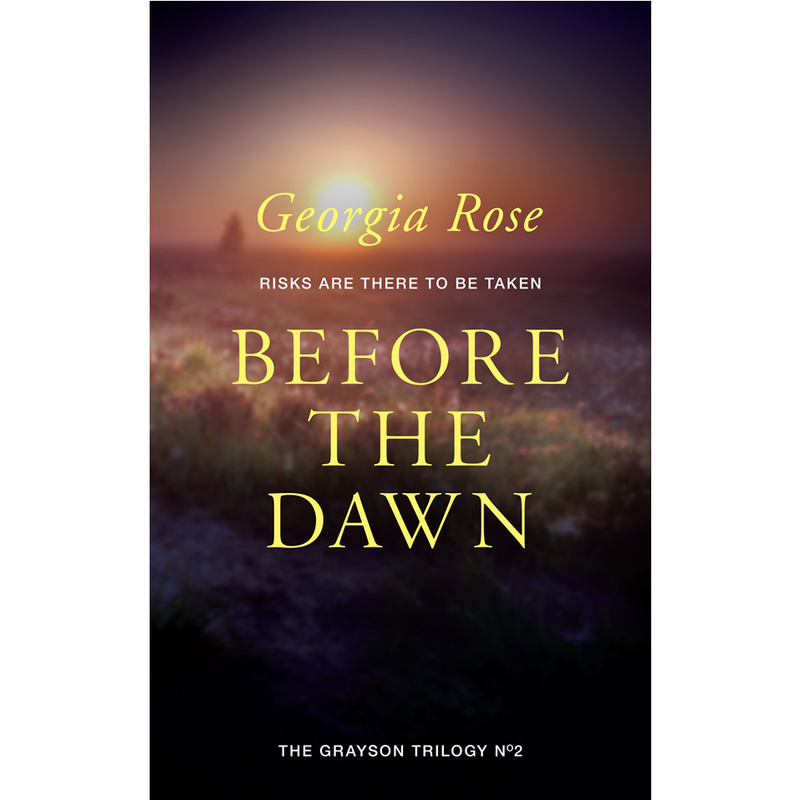 I have also been kicked up the backside into loading Before the Dawn up to Kobo this evening and this is also now available!! I should also add that this offer is totally down to KWL not the authors! Reading with Kobo just got more rewarding. Rakuten Kobo has now introduced Kobo Super Points, a new loyalty program designed to celebrate the love of reading. Kobo customers instantly earn points with every eBook and magazine purchase they make online or with Kobo’s free reading app, which can be redeemed from a catalogue of more than one million titles across a variety of genres. The program is currently available in Canada, the United States, the United Kingdom, Australia, and New Zealand. Earning points is easy! Learn more about it here. They certainly are and I am going to be very interested to see if this gets any interest at all Heather. I desperately want to have my books all spread as widely as possible but it comes down to whether or not it is worth the extra effort. I shall be pushing the books for the time being on the other platforms to see what happens and shall then decide on the way forward 🙂 Many thanks for commenting.